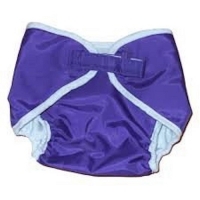 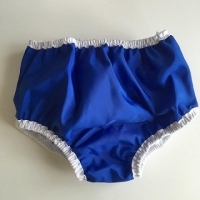 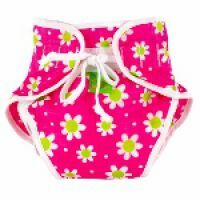 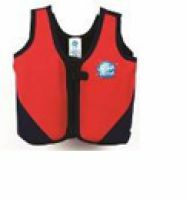 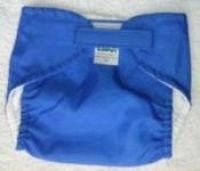 Included in this section are details of swimwear which is available for both boys and girls, in a range of colours, with some going up to adult sizes. 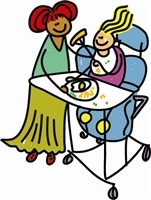 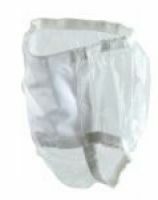 Longer legs to cover incontinence wear. 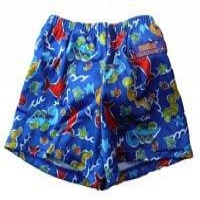 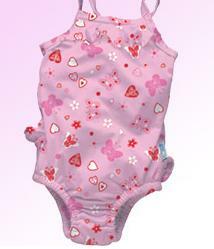 This swimwear is available for both boys and girls, in a range of colours, with some going up to adult sizes.